Thank You! Over six months of “In the Margins”! 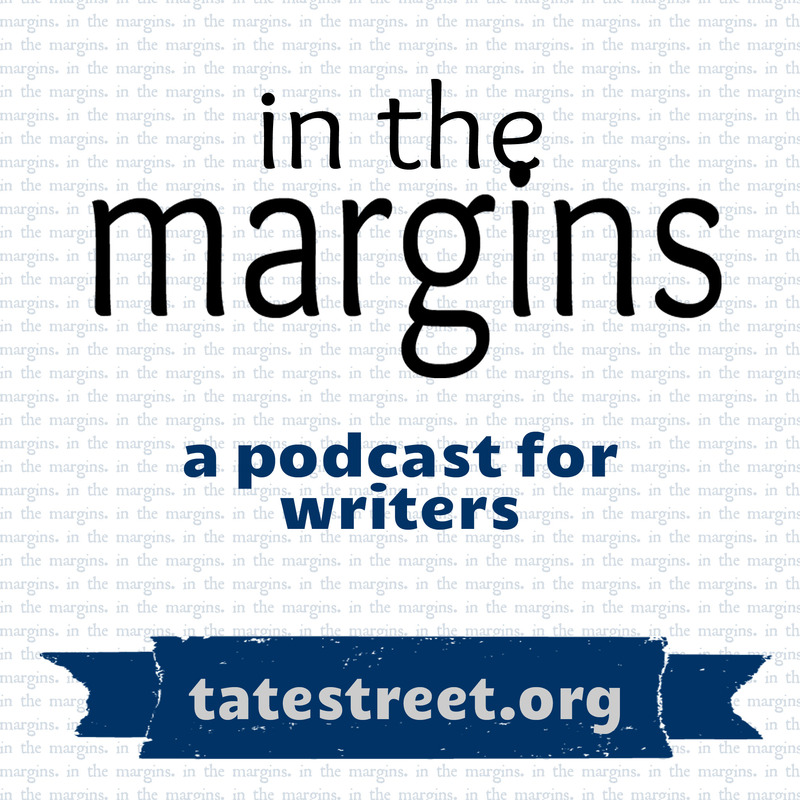 We hope you’ve enjoyed the first 6 months of podcasts with us “In the Margins.” We’ve had some inspiring conversations with editors like Jeff Shotts from Graywolf Press, Crystal Simone Smith of Backbone Press, and Kevin Larimer, editor in chief of Poets & Writers Magazine. We’ve learned what it takes to get into a prestigious program like NC State’s Masters of Fine Arts in Creative writing from professors in poetry and fiction, Dorianne Laux and John Kessel. 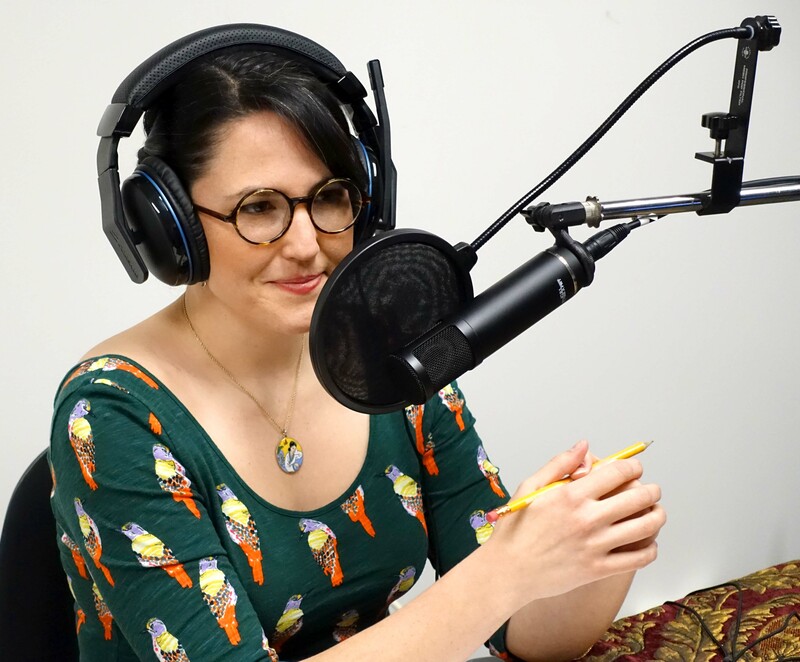 We’ve spoken with several poets and writers about their work, including breaking news about Therese Anne Fowler’s bestseller Z: A Novel of Zelda Fitzgerald and its adaptation into an Amazon TV series. We’re so glad you’ve listened along with us, and we hope you will continue to share in our conversations as we forward with the show. Let us know what you think! Have an idea for someone you want us to interview? Want to point us to your favorite short story, novel, or poem? Let us know! In fact, we’d like to bring to you an exciting endeavor that Tate Street has been working on diligently for the past several months. As part of our monthly episodes, we are thrilled to be airing documentaries from our work with the Favorite Poem Project. Don’t worry, our in-depth interviews will alternate with our FPP segments. Most of all, though, we are happy to be able to share a broad range of voices, experiences, and viewpoints through this partnership. We invite you to gather and share this podcast with your fellow writers, family, and friends. Finally, Ray, the whole team of “In the Margins,” Tate Street, and I would like to thank you again for this incredible first six months! Keep writing! Thank you to everyone who participated! For a full list, take a look at the show notes or visit the episode page at tatestreet.org. We hope you will share more of your favorite sonnets with us in the comments below, and on Twitter and Facebook. Don’t forget, also, to share your “Self-love Sonnets” with us on this episode’s page, or send us an email at writeus@tatestreet.org. Next episode: Guest Jeffery Lependorf! We’ll be speaking with Jeffery Lependorf, Executive Director of America’s two national service organizations for independent literary publishing: the Community of Literary Magazines and Presses (CLMP) and Small Press Distribution. We hope you’ll join us. Until then, thanks for listening, and as always, Keep Writing!